This quick DIY takes longer to explain than to make. It’s a wee brush for the night and morning before Passover: a riff on the traditional repurpose of using Sukkot’s lulav for the pre-Passover Search and Destroy mission. I’m talking about Bedikat Chametz (search for leaven) and Biur Chametz (burn, baby, burn the leaven). 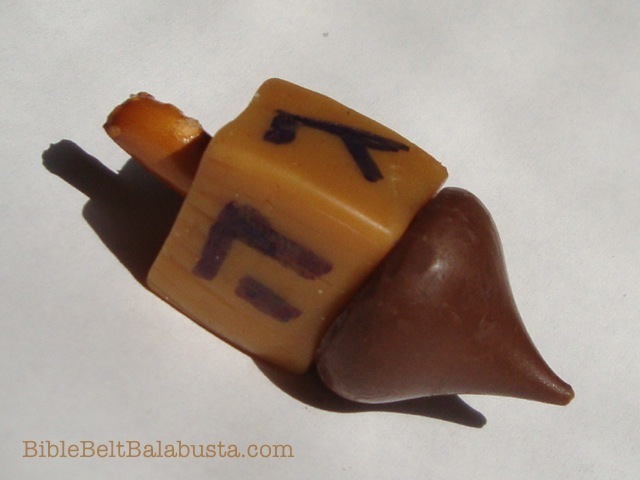 Do please read my post about “DIY Bedikat Chametz Kit: Whether Or Not You Keep Kosher.” I LOVE this weird ritual and it is a guaranteed discrepant event. As I said, using Sukkot’s leftover lulav for chametz is a thing. Specifically, it’s in the Talmud, but in general we are usually encouraged to use one mitzvah to do another. * Jewish Recycling. WHEN TO USE IT: Here’s the scenario: we’ve already cleaned like mad. The night before Passover, we scoot token chametz (Goldfish crackers are handy) into a bag to burn the next day. Most folks use a feather for the scooting. A feather is natural, efficient and can burn. 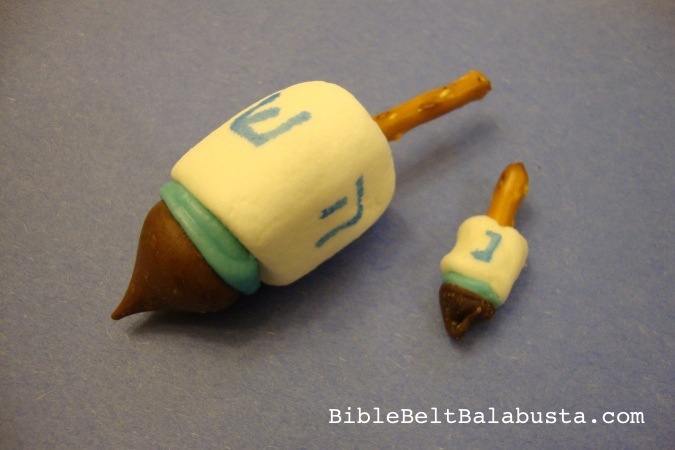 But another custom is to use the leftover lulav. To sweep with a lulav “broom” links two of our three Pilgrimage festivals (Sukkot and Pesach), and also links two seasons, fall and spring. Lovely. But honestly, an entire lulav or even just the palm frond might not be the best tool for the job. Imagine whipping a 3 ft. long, razor-tipped lulav branch into the pantry, just to knock Goldfish crackers from the crannies. Or imagine using only the lulav’s willow branches (another tradition), which at six months after Sukkot will probably be leafless skewers. And imagine doing either version at night, lit by one candle, accompanied by children. Burn the brush, too. Now that it has touched chametz it has done its job. 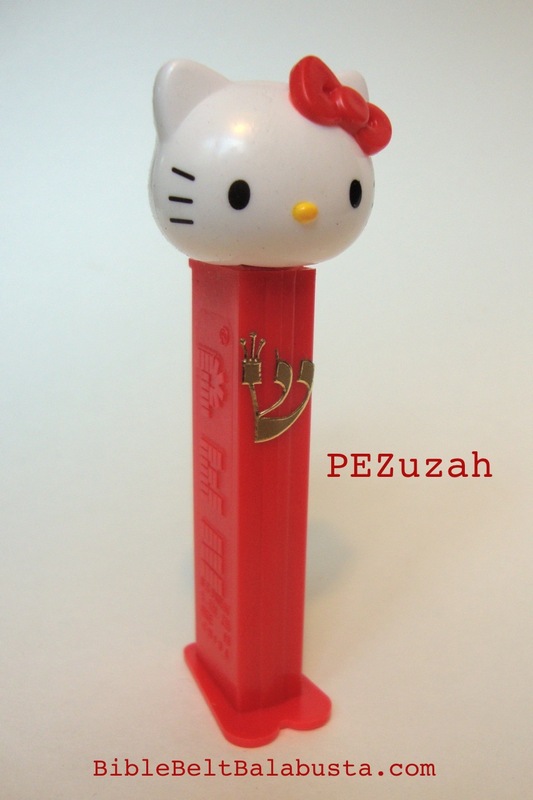 For instructions and oodles of links, see my Bedikat Chametz post. 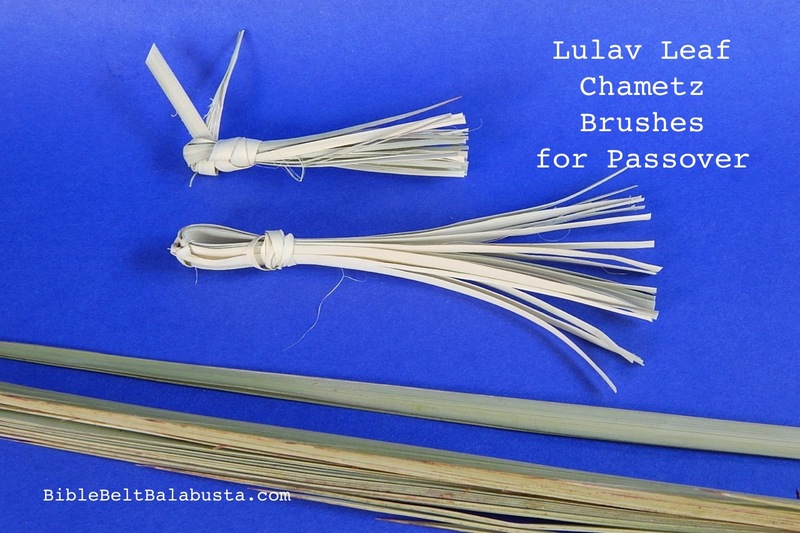 SCHOOL / GROUP tip: Not everyone can buy a lulav for Sukkot, but one palm frond can furnish many little brushes. Perfect for a school that did buy a lulav and that stashed it somewhere the moment Sukkot and Hoshanah Rabbah were done. This can be a group mitzvah project and can help kids learn about Passover prep and mitzvah recycling. 1. Yank a leaflet off the lulav spine. It is doubled—folded in half, see? (If it isn’t, you got a nonkosher lulav). Peel apart the halves and now you have two leaflets. Isn’t that cool? 2. Get a few: at least 8. Now rip each one up the middle. Just use your fingers. Rip again if you like thinner strands. 3. 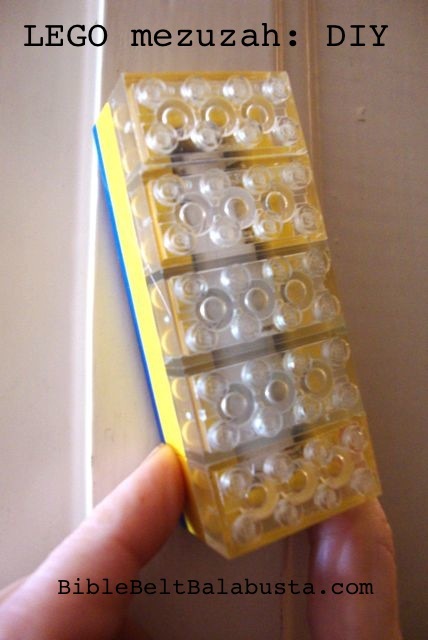 Arrange them to the same length, then bend in the middle. 4. Take another thin strand and wind it around and around and around the bend. Tie a knot, bend a knot, or just tuck in the strand as many times as will fit. 5. 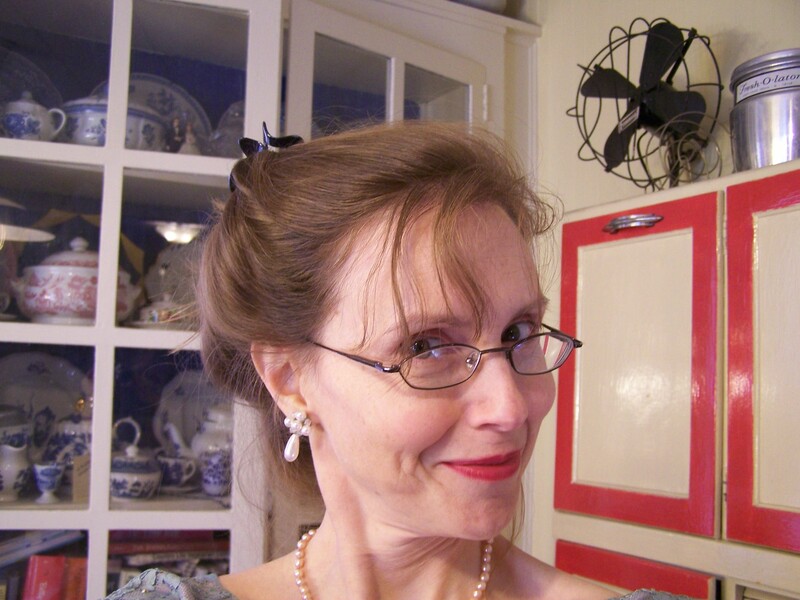 With scissors, trim the ends to a uniform length. Kids seem to love separating the doubled leaflet, and also ripping leaflets in half. I do, too. If you need a visual, watch the first few seconds of my YouTube video on how to make the lulav chain garland. If not sharing with a whole class, there will be plenty of leaflets left over, so may I suggest making my Lulav Chain Garland for next year’s sukkah, or to try any of the braided/woven projects at More Lulav Recycling Projects (after Sukkot). For these projects, a fresh lulav is best, but dry can work, and if you must, you can soak the leaflets overnight in the tub to make them more pliant. Did you click over to my Bedikat Chametz post yet? If not, just read on. . .
Disclaimer: I’m not a missionary, I promise. I don’t give a flip about doing mitzvot to hasten the arrival of anyone’s messiah or to make it onto Santa’s Nice list (or equivalent thereof), and I am infinitely more concerned about the world at hand than any putative world-to-come. I just really love certain rituals and holidays. This is one of those rituals and this is one of those holidays. I don’t care. Who cares? Do you care who cares? Bedikat Chametz and Biur Chametz are fun and spooky and memorable and you can at least find and destroy something, some foodstuff, some particular product that you really will avoid for the next 8 days of Passover. 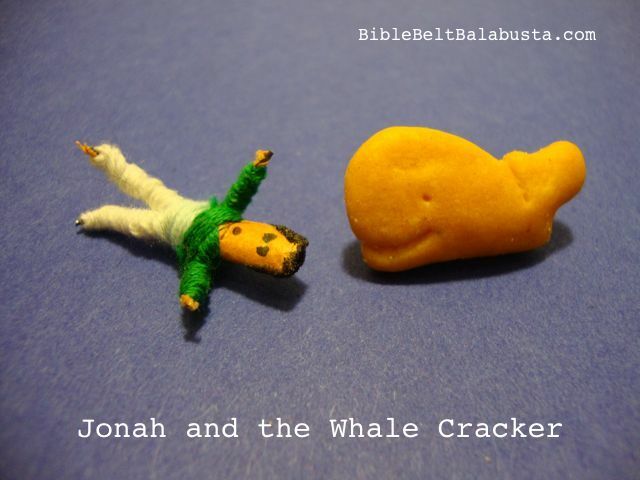 . . say, the Goldfish crackers I mentioned above. Aren’t 51 weeks of the year enough for Goldfish crackers? Hunt for 10 of those in the dark kitchen with a single candle and a lulav brush, with the kids finding one fish at a time—hidden here, hidden there—and brushing each one into a brown lunch sack. Then, take the bag outside to the grill next morning and SET IT ON FIRE. The lulav brush will be the kindling. Just a suggestion. If I haven’t frightened you off, here’s that post again: my DIY Bedikat Chametz Kits (Whether or Not You Keep Kosher). There are customs for using the palm, the willow and the myrtle in various combos for 1) searching for chametz 2) burning the chametz and 3) starting the fire for making matzah. *As for the tradition of using one mitzvah to do another, I found this quote from David Golinkin’s Pesach Potpourri: “In two places in the Babylonian Talmud (Berakhot 39b and Shabbat 117b), we are told that when Rav Ami and Rav Assi happened to come upon a loaf of bread which had been used for an Eruv3 they would recite hamotzi over the loaf. They said: “Since one mitzvah was done with this loaf, let us do another.” These passages became the basis for reusing items which had been used to fulfill one mitzvah in order to perform another mitzvah. This entry was posted in Activity, Crafts, Passover, Sukkot and tagged chametz, lulav, nature, recycle. Bookmark the permalink.